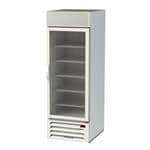 A commercial merchandiser is an essential for any butcher, bakery, deli, convenience store or supermarket. 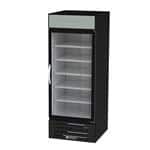 These high-quality merchandisers allow you to professionally display food so that employees and customers can make the right decision and explore various options with a single glance. 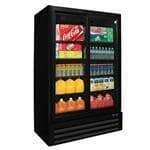 We’re more than happy to help you find the appropriate freezer or refrigerated merchandiser for your unique needs at CKitchen.com, with a wide variety of reliable name brands like Delfield, Beverage Air, Turbo Air, Excellence, Federal, Master-Bilt, and True. 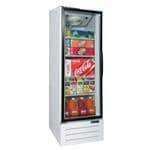 These brands provide energy efficient solutions that will help you keep your stock at the perfect temperature while creating an eye-catching display that customers will notice. 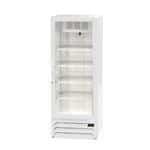 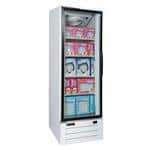 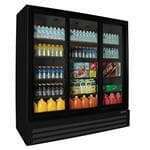 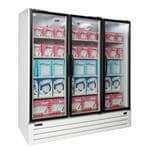 Need a merchandiser refrigerator for easy access to drinks, dairy, meat, snacks and other food? 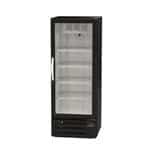 CKitchen.com has a huge selection of styles that you can use to beautifully display products in a retail environment. 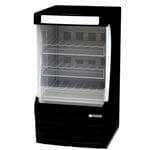 These high-quality merchandisers range in size from single to multi-section units that are appropriate for everything from small convenience stores to sprawling supermarkets. 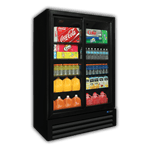 We even have many beverage merchandisers and rolling merchandisers that you can use to easily move units around as you please to optimize placement for better sales. 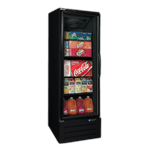 Upgrade to cutting-edge merchandisers with features such as automatic hold-open and whisper-quiet refrigeration and enjoy better energy efficiency than your old energy-hogging workhorses. 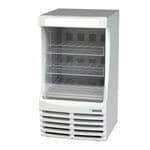 At CKitchen.com, you’ll also find cutting-edge freezer merchandisers that are appropriate for holding and displaying all your frozen food inventory, including frozen vegetables, ice cream and frozen meals. With hundreds of unique commercial merchandisers in our selection, it may seem like it would be difficult to find a style that’s tailor-made to your space requirements, inventory and budget. 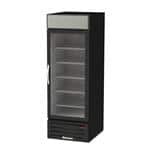 With that being said, the team here at CKitchen.com is an authorized dealer of many top merchandiser brands, and we have decades of experience in the industry, and you can always contact us if you want professional advice on which type is best for your requirements.